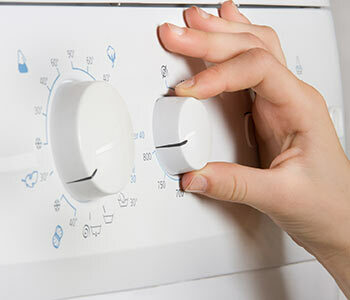 When searching for washer repair, one can run into seemingly countless options on different companies to choose from. We help to simplify this selection process for our customers, by delivering capital washer repair in Portland OR. Portland washer repair is what we perform the best at, that’s why we’ve been around for so long. 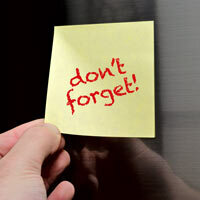 Remember to schedule regular maintenance for all of your major appliances including your washer. It is important to have your washer parts in Portland OR examined to help prolong the life of your appliance. The majority of washing machine lids and top surfaces consist of synthetic or porcelain enamel. This is not only a material that’s prone to scratches, but weak against chemicals as well. Laundry detergent spilling onto the surface can be a bit of a pain, but it’s usually fixed with a little elbow grease and a light cleaning solution. However, certain cleaning products can actually damage the surface. You should avoid using ammonia, bleach, and other abrasive cleaning products on the surface of your washing machine.